Whether you have a new or an existing product, you need to get to know your audience, explore their pain points and needs. Product teams need to learn how to exclude their biases and leverage quantitative and qualitative data in order to provide the best possible solution and choose the most reasonable direction for their product roadmap. Know what direction to take your product based on UX Research and not just educated guesses. 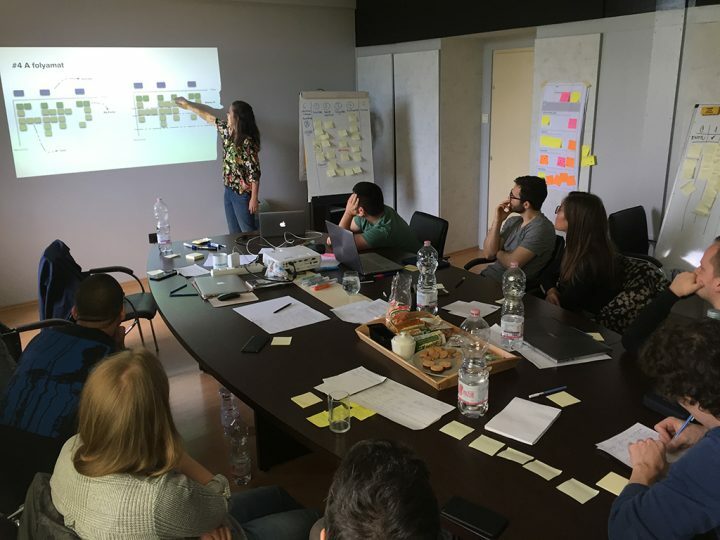 The goal of the 3-day UX Research Training is to provide a mindset and practice the know-how of the most essential UX research methods. Practice the basics and hone your researcher skills to take your product to the next level. What UX Research Methods to use in different phases of product design and development? – throughout Discovery, Validation, Prototyping, and Measurement. How to measure the impact of UX design changes? 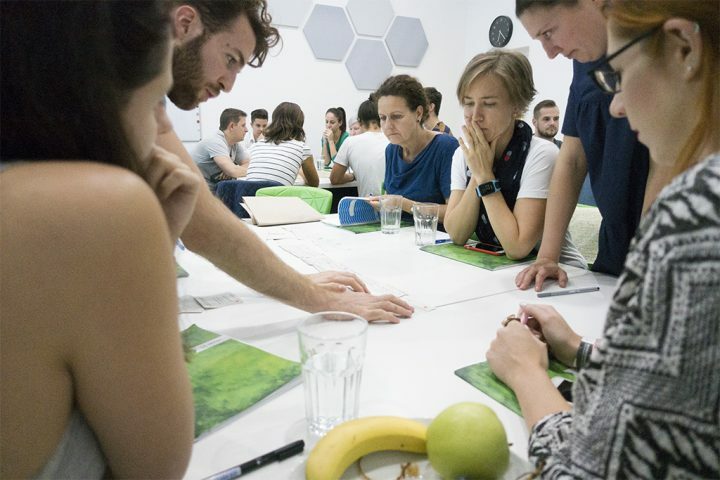 The training provides a helpful research skill-set not only for researchers and designers but also for those involved in the entire product design process (e.g. Product Owners and Project Managers). PM-s and PO-s will have a better understanding of the UX research methods and tools. While a basic understanding of design and research will be needed to become a UX Researcher, you don’t need any of these skills to complete this course. 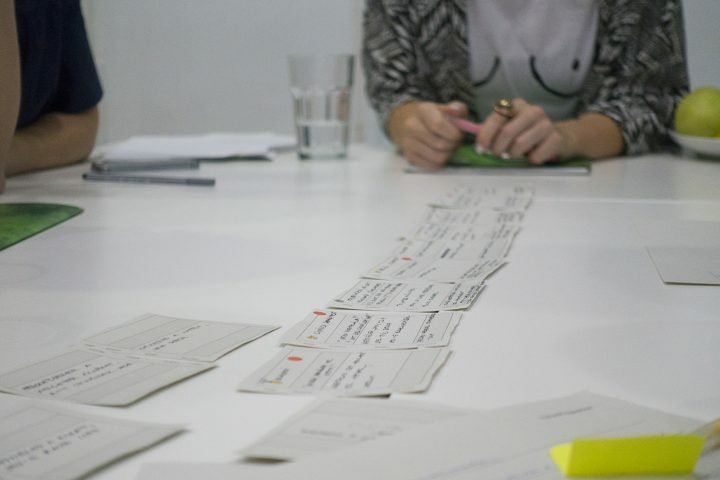 Want your co-workers to attend the 3-day UX Research Training? Fill out this short form and our colleague will get back to you shortly. I'm an insight junkie UX researcher who lives and dies for a good find. The previous line is there because it had the best multivariate test results.